Fairfax has created a huge underprivileged social class living in desperation below the radar. ACLU People Power Fairfax and others have repeatedly protested this atrocity, most recently at the Board’s October 30, 2018 meeting. The Board has done nothing. How did they get there? In last June’s Blue View, I wrote that “Most deportations are due to Fairfax County law enforcement’s initial detention of these individuals on local charges[. ]” Upon further analysis, behind the scenes collaboration—which escapes public scrutiny and accountability —is likely the bigger problem. Arrests by Fairfax police of course remain a serious concern which must be corrected. Immigrants turned over to ICE are predominantly arrested for alcohol-related and other minor offenses. Almost 70% have not been found guilty, but are transferred after a not guilty verdict, case dismissal or granting of bail. 5 They effectively are receiving life sentences just for being arrested. 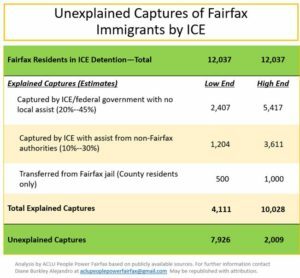 But Fairfax arrests simply cannot be the only—or even the primary—reason Fairfax residents enter ICE detention. Only about 1,000 immigrants have been turned over to ICE from the Fairfax jail by the Sheriff since January 2016, out of a total in ICE detention of almost 12,000. The table below approximates, using national averages, the number of unexplained ICE arrests of Fairfax residents. Direct ICE arrests without local assistance nationwide account for only 30% of those in ICE detention, so we use a range of 20% to 45%.6 Other jurisdictions may apprehend some Fairfax residents as well–we estimate 10% to 30%.7 Not all 1,000 people arrested here actually live here–we estimate 50% to 100%. 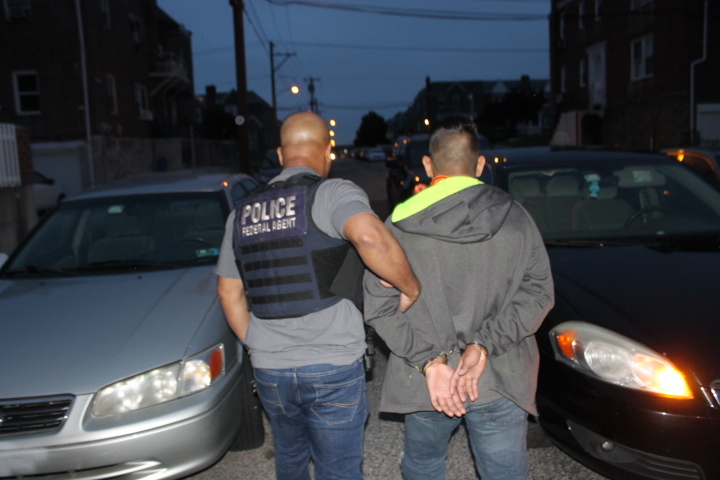 The net result is that, of the 12,037 Fairfax residents caught in ICE’s web, it is likely that 2,009 to 7,926 were captured by means other than independent ICE enforcement or actual police arrests. In theory, the excess detentions could be due to something other than information sharing. But we know that police act as ICE informants elsewhere.8 Moreover, localities which limit information sharing –like Manhattan and Philadelphia—have dramatically lower ICE detention rates. Do police, including school resource police officers stationed in all public middle and high schools, share information with ICE, on their own initiative or with implicit approval from higher ups? Or is ICE, improbably, conducting more raids in Fairfax than in places it has labeled as sanctuaries such as Manhattan and Philadelphia? Whatever the cause, the Board should act proactively. It must adopt—and enforce—a prohibition on information sharing with ICE not otherwise required by law. The crisis we face is not simply a “public safety” issue. It is a humanitarian, economic and health disaster. Fairfax County has declared a state of emergency for looming harms such as hurricanes that might strike.15 How can it ignore the proven, grievous damage it is itself causing to thousands of Fairfax families? We elected the Board. Tell them to act. 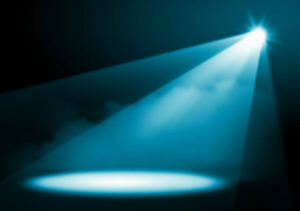 Information sharing in the shadows, with no accountability to the public, must cease. 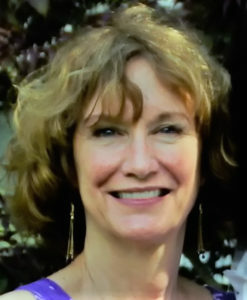 Diane Burkley Alejandro is the lead advocate for ACLU People Power Fairfax, a grassroots effort to stop all voluntary cooperation by Fairfax law enforcement with ICE. 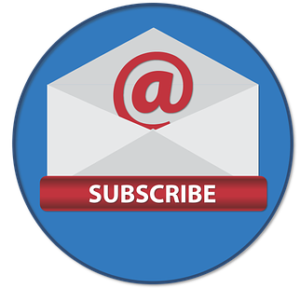 She is an attorney with over 20 years’ experience negotiating changes to local and federal public policy, and a former senior political appointee in the U.S. Department of Labor, whose portfolio included immigration. 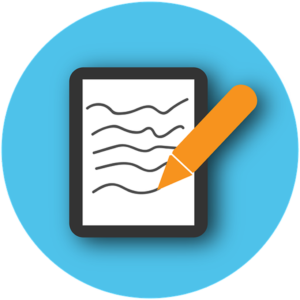 http://trac.syr.edu/phptools/immigration/addressrep/ (immigrants in ICE detention with Fairfax addresses, as of November 26, 2018); The rationale for the breakout of those whose detention is unexplained and likely attributable to unofficial cooperation is discussed below. 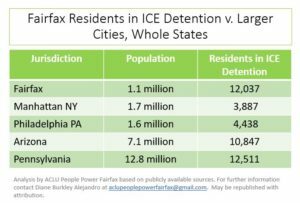 http://trac.syr.edu/phptools/immigration/addressrep/ (immigrants in ICE detention with Fairfax addresses compared to other localities as of November 26, 2018). http://trac.syr.edu/phptools/immigration/addressrep/ (40,412 ICE detainees have Virginia addresses, as of November 26, 2018). http://worldpopulationreview.com/states/ (Virginia 2018 population 8,525,660); https://www.fairfaxcounty.gov/news2/who-we-are-now-the-demographics-of-fairfax-county/ (Fairfax population 1,131,886). The 20% to 45% range reflects the variation in analyses of ICE data. Compare Capps, et al, Revving Up the Deportation Machinery: Enforcement under Trump and the Pushback, Migration Policy Institute (May 2018) (“MPI Study”) p. 2 (70% of those in ICE detention were captured with local law enforcement assistance), available at https://www.migrationpolicy.org/research/revving-deportation-machinery-under-trump-and-pushback with TRAC, Tracking Over 2 Million ICE Arrests: A First Look (September 24, 2018), http://trac.syr.edu/immigration/reports/529/ (25% of ICE detainees were apprehended by ICE at their home, place of work, or elsewhere in the wider community including at courthouses or at DHS offices when the immigrant had appeared for an appointment). TRAC, however, also shows a 12% apprehension breakout for immigrants turned over by federal prisons. Our high-end estimate of 45% overstates the 37% TRAC total. Fairfax makes up about 12%-19% of the greater DC metropolitan area, depending on how widely the area is defined. 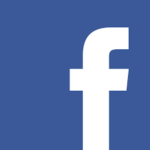 https://factfinder.census.gov/faces/tableservices/jsf/pages/productview.xhtml?src=bkmk (9.2 million in combined statistical area). TRAC also indicates there were about 8% turned over from state correctional facilities. http://trac.syr.edu/immigration/reports/529/include/table1.html. Our 30% high-end estimate overstates the maximum total of 27%. Nik Theodore, Insecure Communities: Latino Perceptions of Police Involvement in Immigration Enforcement, p. 3 (May 2013) (Insecure Communities”), available at http://www.policylink.org/sites/default/files/INSECURE_COMMUNITIES_REPORT_FINAL.PDF. Migration Policy Institute, Deportation of a Parent Can Have Significant and Long-Lasting Harmful Effects on Child Well-Being, As a Pair of Reports from MPI and the Urban Institute Detail, (Sept. 21, 2015) (“MPI 2015 Study”) https://www.migrationpolicy.org/news/deportation-parent-can-have-significant-and-long-lasting-harmful-effects-child-well-being-pair. See,e.g. Randy Capps et al, Implications of Immigration Enforcement Activities for the Well-Being of Children in Immigrant Families: A Review of the Literature, p. 9 (September 2015), available at https://www.migrationpolicy.org/research/implications-immigration-enforcement-activities-well-being-children-immigrant-families; David B.Thronson, Creating Crisis: Immigration Raids and the Destabilization of Immigrant Families, 43 WAKE FOREST L.REV.391,403-406(2008) available at https://digitalcommons.law.msu.edu/cgi/viewcontent.cgi?article=1328&context=facpubs; Randy Capps,Rosa Maria Castañeda,Ajay Chaudry,&Robert Santos, Nat’l Council of La Raza &The Urban Inst., Paying the Price: the impact of immigration raids on America’s children (2007), available at https://www.urban.org/research/publication/paying-price-impact-immigration-raids-americas-children. Khashu, Anita The Role of Local Police: Striking a Balance Between Immigration Enforcement and Civil Liberties, p.vii (Washington, DC 2009), Police Foundation, https://www.policefoundation.org/wp-content/uploads/2015/07/Khashu-2009-The-Role-of-Local-Police.pdf (“Police Foundation Report”). Kelly Kennedy, Hispanics said to skip health services to avoid attention, Washington Post p.A8 (January 22, 2018); Soumya Karlamangla, Amid deportations, those in U.S. without authorization shy away from medical care, L.A. Times (April 6, 2018), https://www.latimes.com/local/california/la-me-ln-immigration-health-20180406-htmlstory.html.